The invisible orthodontics is one of the most sophisticated and functional methods in the world of orthodontics. Perfect teeth? Now we can solve perfectly or almost perfectly the mispositioning of our teeth and without it being visible to others. If you do not want to use braces because they are considered uncomfortable and unsightly today we have invisible orthodontics. It is one of the most sophisticated and functional methods that exist in the world of orthodontics. 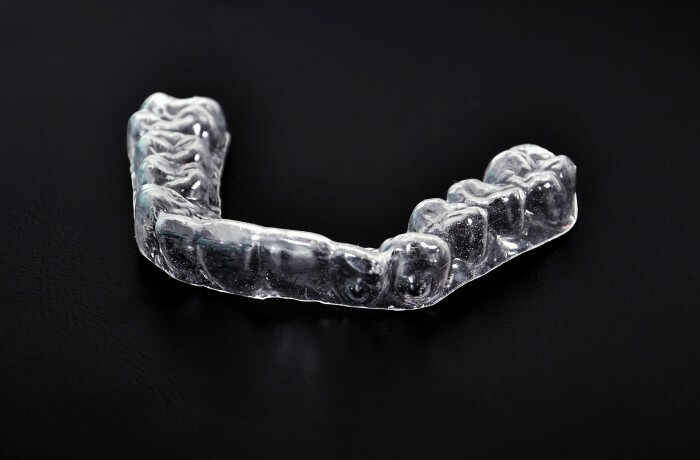 This system allows to correct and modify the position of the teeth with invisible aligners designed and manufactured to measure to guarantee the maximum effectiveness and comfort to our patients. The splints used are transparent and are designed with a 3D program that corrects the particular malocclusions of each patient. With this we can also plan virtually the exact time that the patient must carry orthodontics. The Cesaden Dental Clinic uses the Invisalign system. 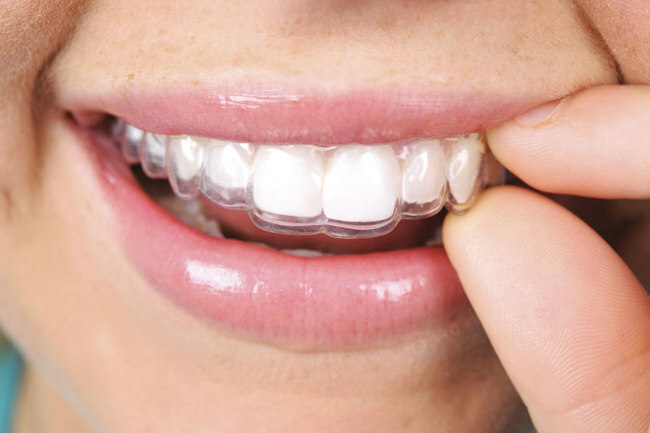 It is a transparent orthodontic method that is placed on the teeth and not seen. It is practically invisible. Throughout the duration of the treatment, the teeth are progressively placed in place and perfectly aligned. This system has multiple advantages. They are easy to manipulate, so the patient can remove the orthodontics to eat or drink and thus also facilitates the hygiene of the teeth. This is another of the improvements, as it relates to oral health, since by taking them out a much more thorough and thorough cleaning of the teeth and orthodontics is carried out. In this way it is completely avoided that there are remains of food both in the mouth and in the invisible orthodontics. And it serves us not only to be able to eat without it, but at any time that is desired or needed. In addition, bite problems are also solved.